As your big day approaches you probably have a myriad of questions to consider. Most likely in relation to the ceremony and reception. While those are important questions, a lot of couples tend to forget to ask themselves questions. Before you and your SO say, “I Do” ask yourself these 4 questions. How Do I Expect My Life To Change? It’s totally normal to go into marriage assuming that everything is going to change and holding all of these expectations about how those changes will play out. But, the truth is, your life doesn’t change all that much once you’re married. Many people expect the emotional intensity to increase which can lead to disappointment and fights. Talk to your partner about what you think will or won’t change after you’ve said your vows. How Do We Weather Storms? When you first get married you’re probably going to experience similar feelings to when you first started dating. That honeymoon phase lasts longer for some but eventually, a storm will roll in. When the storms do come will you two let it wreak havoc or will you face the storms together? Sometimes pre-martial counseling and marriage counseling can help you two learn how to become a force together to face even the toughest storms. This is a question you and your partner can ask yourself and have an open and honest discussion about. Many people get married under the idea that once they’re wed they’ll live “happily ever after forever” and that can be true. But it’s not something that just “happens” it’s something that takes work. 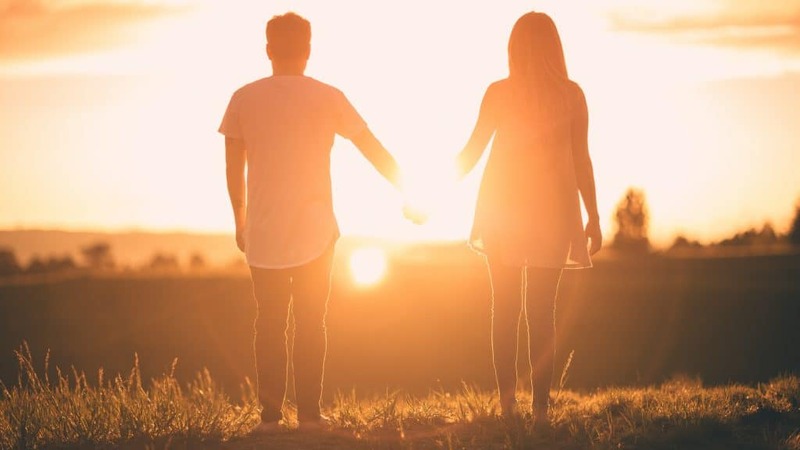 Finding out why you’re getting married and why your partner wants to marry will help you two be able to build that strong, solid foundation you need to have a long, lasting and successful marriage. Who Can I Model My Marriage After? It’s not good to do a ton of comparing because it can lead to feeling of inadequacy but it is okay to look at other people’s marriages and find things you like about theirs. Take a look at the marriages close to you and find things you like about their relationship and use that to create an individualized mold to model your marriage. Getting married is an exciting time full of love and joy. However, there are going to be some bumps in the road and that should be expected. Marriage counseling is a great way to “tune up” a marriage the same way you tune up your car. Pre-martial counseling is also a great space to have you and your partner discuss your expectations about what’s to come. Give us a call today and find out how our team of professional counselors can help prepare you and your partner for your best journey together yet!